Welcome to Golden Peaks Gold & Silver! We are one of Colorado’s most trusted dealers of coins, currency, gold and silver bullion, and jewelry. Located near Southwest Plaza, Golden Peaks Gold & Silver will buy, sell and trade your gold and silver coins, currency, jewelry, bullion coins, bullion bars, scrap gold, silver, platinum, palladium and collectibles. With over 60 years of experience in the coin and precious metals industry, our staff has the knowledge to answer your questions and help you make decisions. We pride ourselves on providing fair and honest offers and answers. 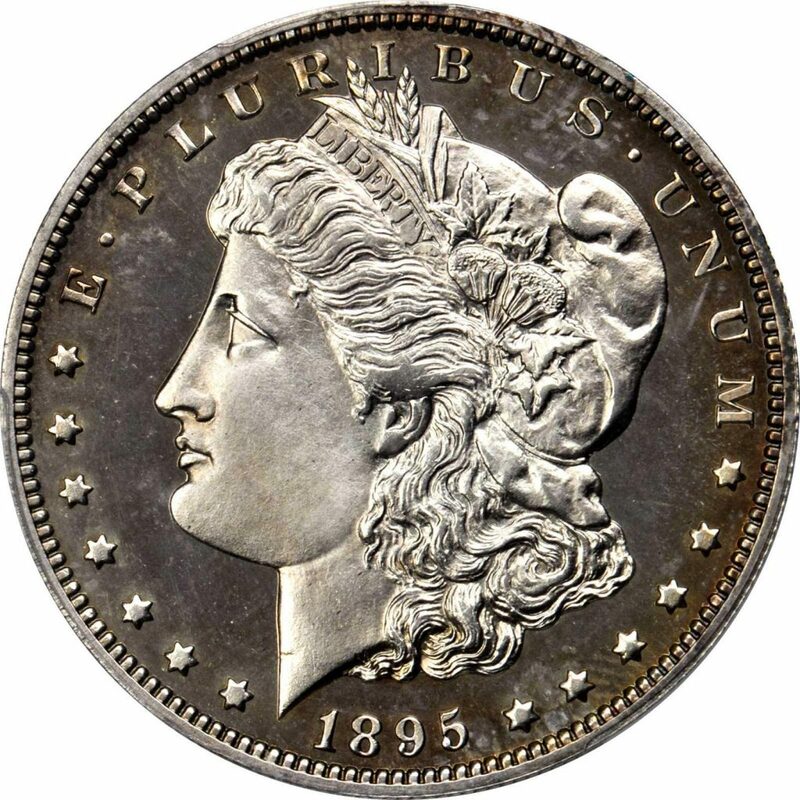 Your source for Coins, Currency, Jewelry, Bullion (Coins / Bars), Scrap Gold, Silver, Platinum, Palladium, and Collectibles. © 2018 Golden Peaks Gold and Silver. All Rights Reserved.